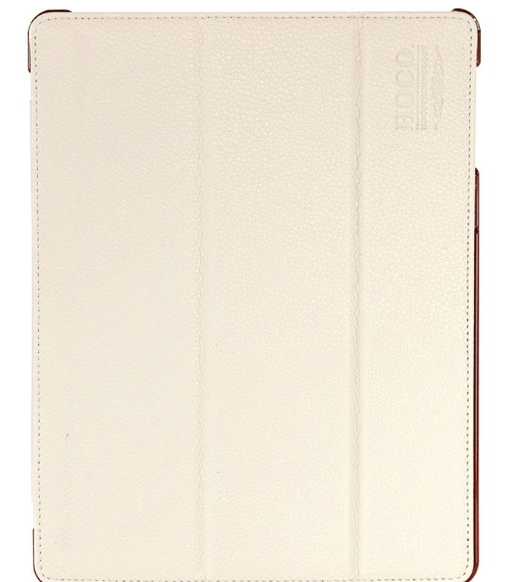 This leather case gives your iPad the protection it needs, while giving it a premium look. It packs in a couple of modes to make it stand as well. The look and feel of this case is where this really shines. The outside has a pattern, almost skin line, with a leather outline. The back is similar, though it is lined on top of a very thin polycarbonate layer, making it strong. You have holes for the speaker, as well as all the ports. Inside the case is lined with a soft touch fabric, where it proudly shows off all the quality that the HOCO brand promises you. Once in, it adds very little to the iPad’s dimensions and weight. Keeping it really thin. The installation and removal of the case is extremely easy, and that is how we like a case. The case has small tabs that your iPad very easily hooks and clips into. 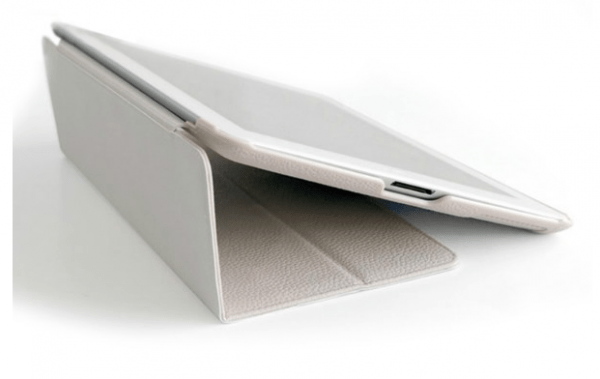 Once in, your iPad is safe and secure, and dangling about does not budge it out of the case. To remove is equally easy. You push two of the tabs away, and that frees your iPad. Like most covers these days, this also packs in a magnet that keeps the cover closed if left in your backpack. This also means that the case provides automatic sleep and wake up modes when the cover of the case is closed and opened respectively. iPads are probably the most fragile of tablets. While others show off Gorilla Glass, iPads still suffer from cracked screens. While all this is hopefully about to change in the next iteration, the problem still exists. So it is very important that your premium device gets the best possible protection. The Hoco case does not disappoint. It feels soft in your hand, meaning that it should take the occasional bump. The back is made of polycarbonate, which is a high grade plastic providing you maximum protection on the back. All corners are covered, meaning you have nothing really to fear. The soft feel fabric on the inside makes sure your screen is well protected and scratch free. On top of being a case, like most other cases these days, this does provide you the ability to let the iPad stand up in landscape mode, so you can watch films or do other work on it. Alternatively, it can also be used to be perched on your lap. As you may notice, the cover does not make an equilateral triangle, like most other cases, and the smart covers. The slightly different triangle means you get a better viewing angle in landscape mode. A bit like you’d perch your laptop screen generally. This gives this case an edge over most other cases. This can be found at GadgetWear.co.uk. While you can find most cases on GadgetWear, a new company, they are particularly proud of their Nexus 5 cases. 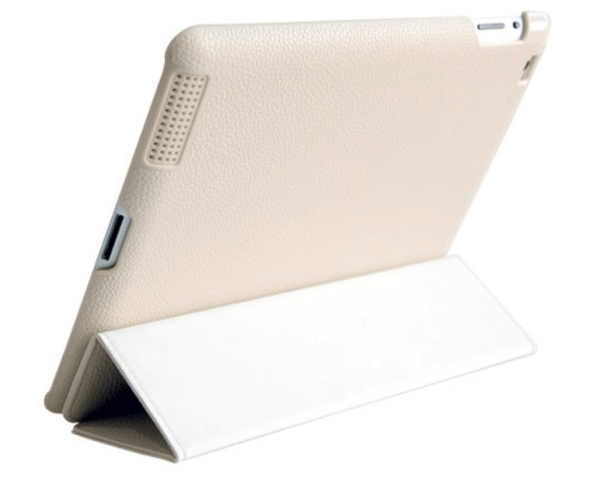 A handy case that gives you a good protection, giving your iPad the premium feel and look it deserves.